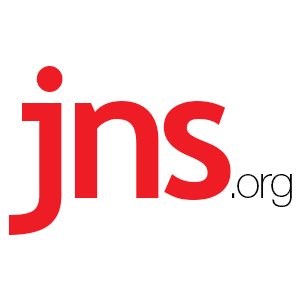 Pope Francis: ‘A Christian cannot be an anti-Semite; we share the same roots’ - Breaking Israel News | Latest News. Biblical Perspective. His remark comes as Jews worldwide are still reeling from the deadliest attack in American Jewish history, when 11 Jewish men and women were shot dead on Oct. 27 by a gunman who burst into Shabbat-morning services at the Tree of Life*Or L’Simcha Synagogue in Pittsburgh. “A Christian cannot be an anti-Semite; we share the same roots. It would be a contradiction of faith and life. Rather, we are called to commit ourselves to ensure anti-Semitism is banned from the human community,” he told delegates from the World Congress of Mountain Jews, descendants of Jews who fled ancient Persia and inhabited the Caucasus.